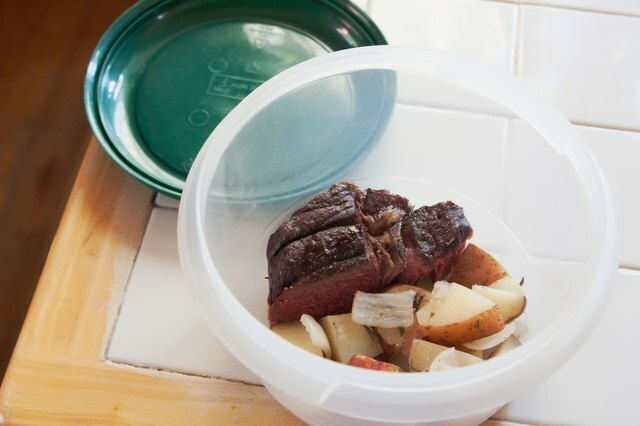 Beef rump roast is a delicious cut of beef that is taken from the bottom round. 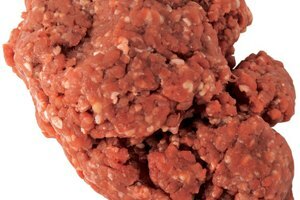 The meat is inexpensive and is available at grocery stores and meat markets across the country. One serving of rump roast is 3 oz. and contains 178 calories. 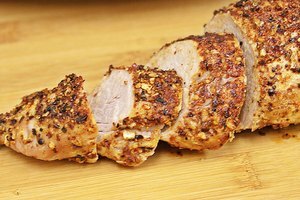 According to thedailyplate.com, the meat is a protein-rich food, boasting 27 grams—54 percent—of the daily recommended protein allowance. 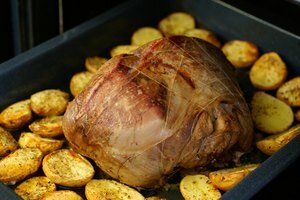 Rump roast is easy to cook and can be eaten alone or with vegetables. Preheat the oven to 325 degrees. Open the package of rump roast and inspect the meat. Unless the roast has been frozen, it should be bright red in color. Toss out discolored or freezer burnt rump roast. In addition, avoid the meat if it has a funny smell. Sit the roast in a roasting pan. Make sure the fat side of the rump roast is facing up. Depending on your personal tastes, season the meat with tenderizer, salt, and pepper. Place the roast on the center rack in the oven. Do not cover with aluminum foil or a lid. 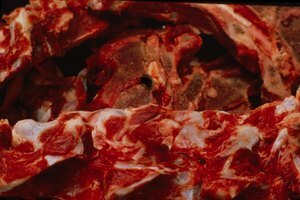 According to the United States Department of Agriculture (USDA), rump roast should be cooked for 30 to 35 minutes per pound. 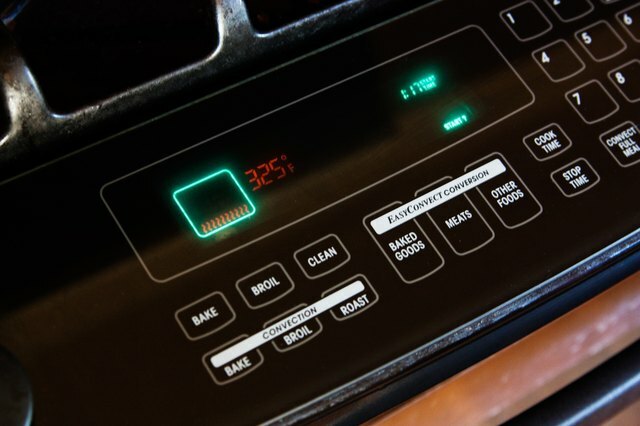 Set your oven timer. Chop the vegetables. 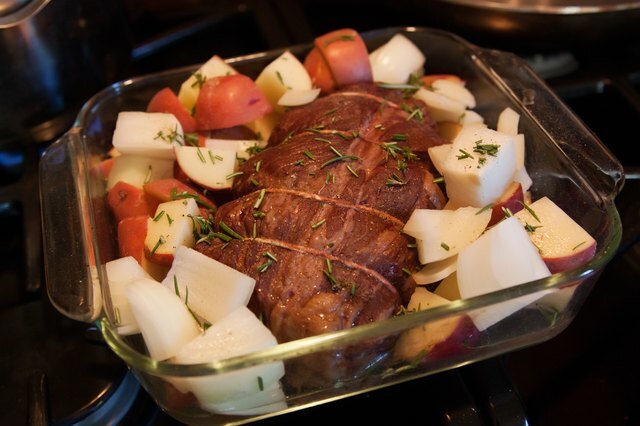 It is not necessary to put vegetables in your roast; however, carrots, onions and potatoes can be a tasty addition. 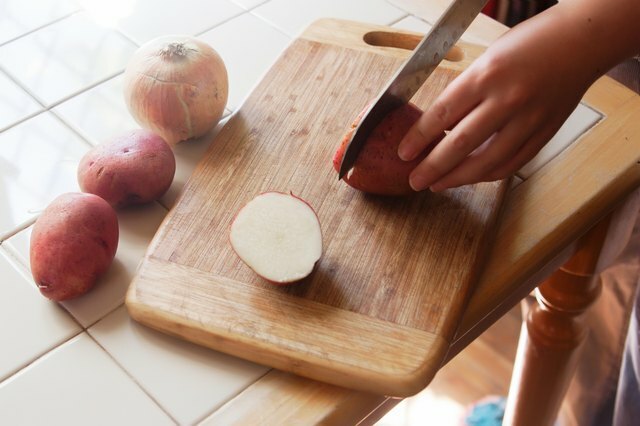 Always rinse the vegetables before cutting to avoid the risk of food poisoning. Store vegetables in the refrigerator until the roast is finished. Add the vegetables. Depending on the size of your roast and the amount of vegetables you are cooking, also pour 1 to 1.5 cups of water or broth into the bottom of the roasting pan. Cook the roast for an additional 30 minutes or until the vegetables are soft. 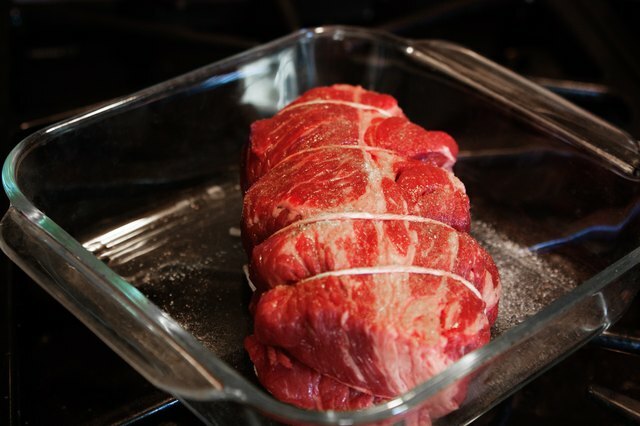 Verify that the internal temperature of the beef is no less than 145 degrees before removing from heat. Store the leftovers immediately. 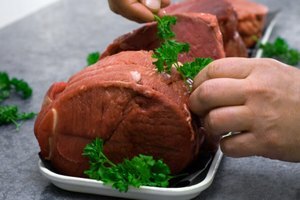 According to the USDA, cooked rump roast will last three to four days when refrigerated and two to three months in the freezer.